Geisha districts have been restaurants districts since 1820 and still there are many restaurants in Higashi chayagai district and Kazuemachi. These are mostly expensive, so Jiyu-ken will be a only choise if you are a budget traveller. Jiyu-ken is a restaurant in Higashi chaya-gai in Higashiyama. Highly recommended – inexpensive and the taste is good. The restaurant’s speciality is Western-style-Japanese food. When it comes to western, Westerner might be disappointed, however, this western is different. 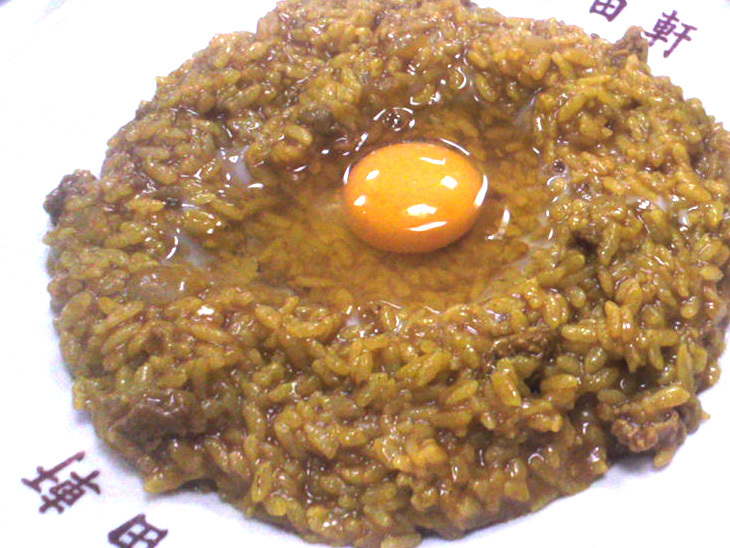 It is absolutely Japanese food widely eaten in Japan. 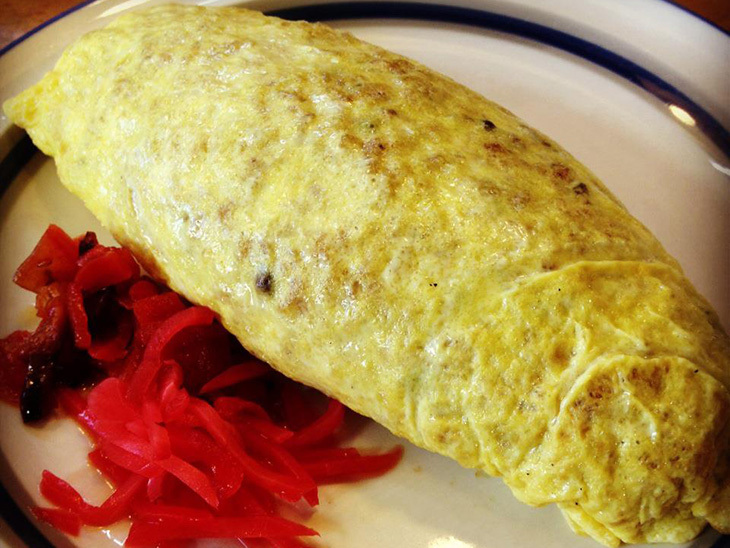 Can you imagine an omelet with rice? 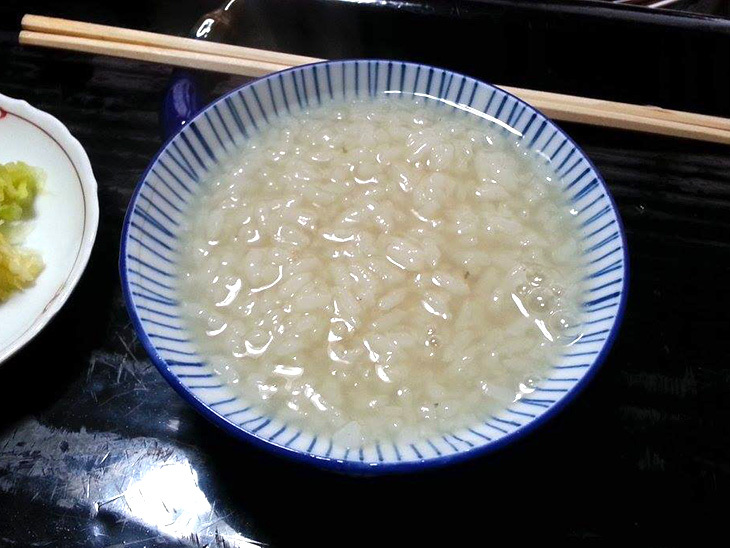 Nabe Taro is located in the middle of Kazuemachi district open 60 years ago. 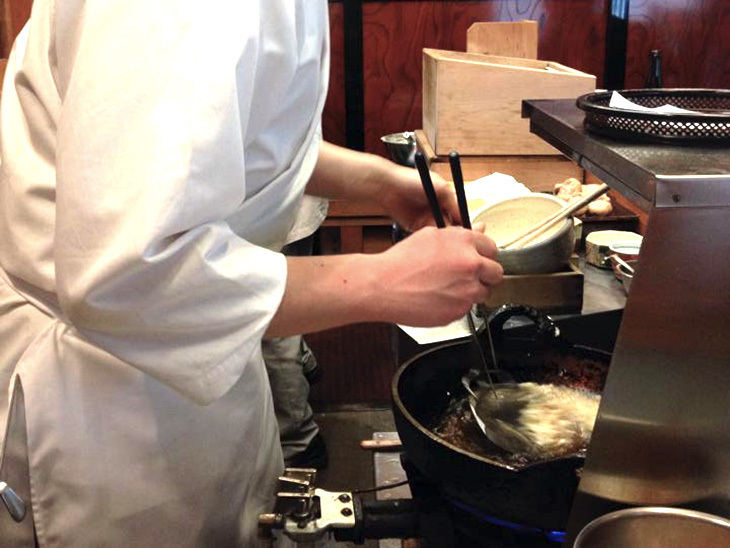 The restaurant’s special is nabe – a Japanese hot pot with kelp soup. They use 17 kinds of fishes for ingredients. 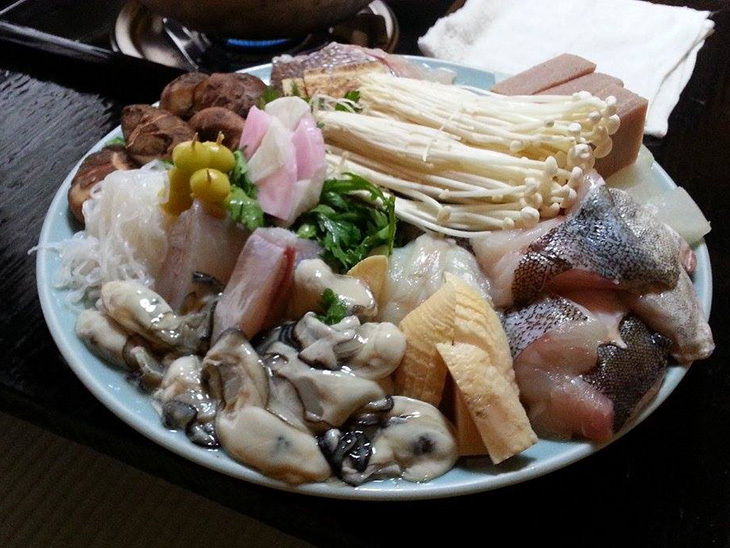 This is pretty amazing because we use only one fish as an ingredient when cook a nabe. I have been there once. The taste was nice. Tempura miyashita specialized tempura – deep fried vegetables, mushrooms and seafood. 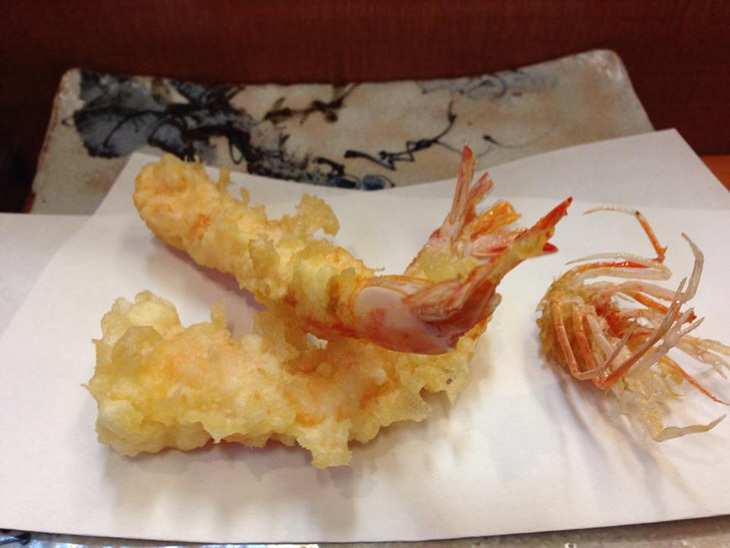 The tempura is served with dipping sauce or topped on rice with soy sauce. Booking in advance is recommended since they have only 8 seats.